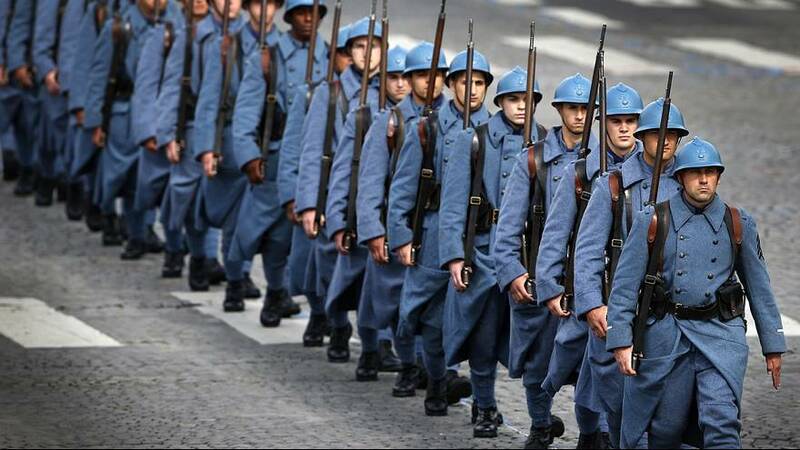 France’s annual Bastille Day parade in Paris on July 14 has a special theme this year. It will mark 100 years since the start of World War I with representatives of all the countries involved in the Great War invited to attend. Around 17 million soldiers and civilians were killed during World War I. France saw the worst fighting of the whole war including the battles of the Marne, Somme and Verdun. Bastille Day, which is a national holiday in France, marks the beginning of the French Revolution with the Storming of the Bastille on the July 14, 1789. You can follow the action live on euronews from the Champs-Élysées in Paris in the player above on Monday July 14 from 9:00 a.m. CET.